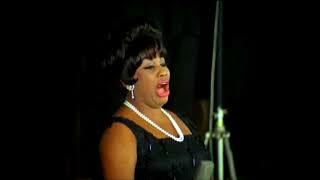 Sarah Conolly sings "Verdi prati" from Alcina by Georg Friedrich Händel The Symphony of Harmony and Invention Harry Christophers, conductor. 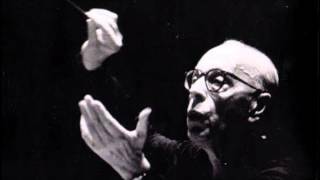 "Slavonic Dance in E minor op 72 No 2" by Antonin Dvorak Cleveland Orchestra George Szell, conductor. 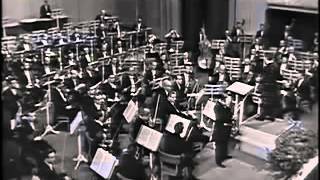 Piano Concerto No 2 in F Major op 102 by Dmitri Shostakovich 2. 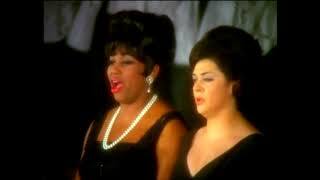 Movement "Andante" New York Philharmonic Leonard Bernstein, piano & conductor. 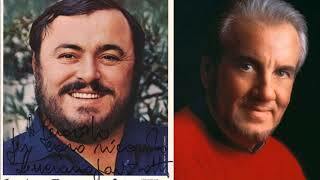 Luciano Pavarotti & Nicolai Ghiaurov "Pearlfishers -Duet"
Luciano Pavarotti & Nicolai Ghiaurov sing the famous Pearlfishers-Duet by Georges Bizet National Philharmonic Orchestra Robin Stapleton, conductor. 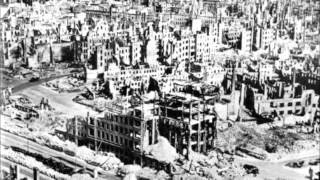 Symphony No 7 in A Major, op 92 by Ludwig van Beethoven 2. 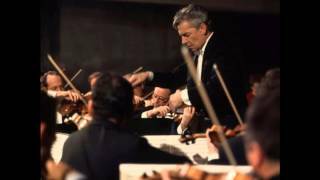 Movement "Allegretto" Boston Symphony Orchestra Leonard Bernstein, conductor 19. VIII.1990. 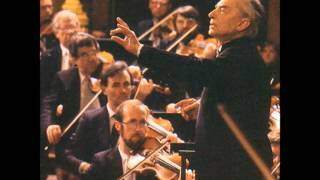 Siegfried Idyll by Richard Wagner Wiener Philharmoniker Herbert von Karajan Wien 1988. 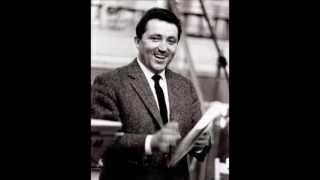 "Prélude à l'Après-Midi d'un Faune" by Claude Debussy Très modéré Peter LLoyd, solo flute London Symphony Orchestra Claudio Abbado, conductor. 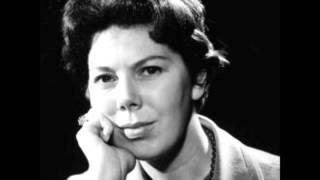 Four Sea Interludes by Benjamin Britten 1. Dawn - Lento e tranquillo 2. Sunday Morning - Allegro spiritoso 3. Moonlight - Andante comodo e rubato 4. 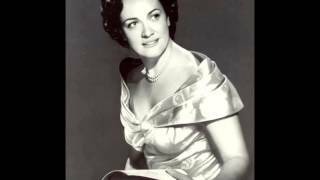 Sarah Conolly sings "Scherza infida " from Ariodante by Georg Friedrich Händel The Symphony of Harmony and Invention Harry Christophers, conductor. 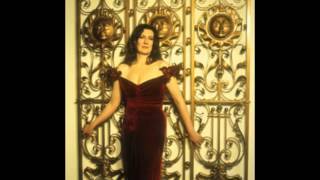 Sarah Conolly sings "Sta nell`Ircana" from Alcina by Georg Friedrich Händel The Symphony of Harmony and Invention Harry Christophers, conductor. 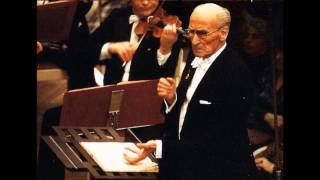 "Metamorphosen" for 23 Solo-Strings by Richard Strauss Staatskapelle Dresden Giuseppe Sinopoli, conductor. Symphony No 7 in E Major (Edition Haas) 2. Movement "Adagio. 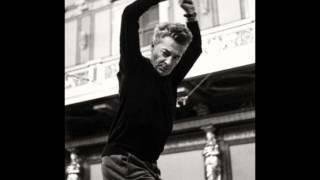 Sehr feierlich und sehr langsam" Wiener Philharmoniker Herbert von Karajan Wien, 18.23. 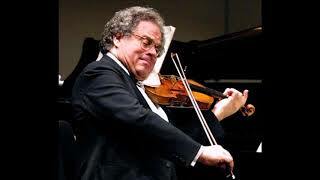 Symphony No 7 in E Major (Edition Haas) 3. Movement "Scherzo. 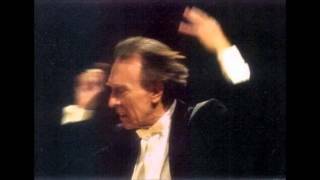 Sehr schnell" Wiener Philharmoniker Herbert von Karajan Wien, 18.23.IV.1989. 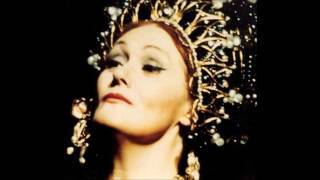 Joan Sutherland sings "Ombre légère" from Dinorah by Giacomo Meyerbeer London Symphony Orchestra Richard Bonynge, Conductor. 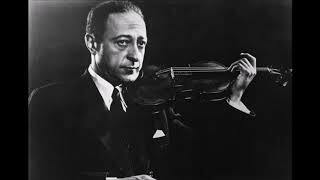 Violin Concerto No 1 in A minor, op 99 by Dmitri Shostakovich David Oistrakh, violin Staatskapelle Berlin Heinz Fricke, conductor Berlin 1967. 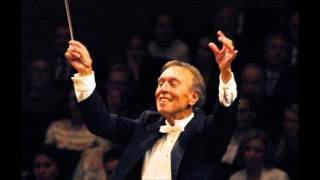 Variations on a Theme of Joseph Haydn, op 56a by Johannes Brahms Staatskapelle Dresden Claudio Abbado, conductor.